A few years ago Jeff provided these links to SAP's policies on support of virtual environments. Are there up-to-date equivalent statements available? Thank you Volker I hadn't seen that. The statement re performance is helpful when trying to persuade clients that virtualisation doesn't give you something for nothing. 3. The extent of support does not cover performance. SAP does not guarantee the performance of SQL Anywhere products running on virtual machines. 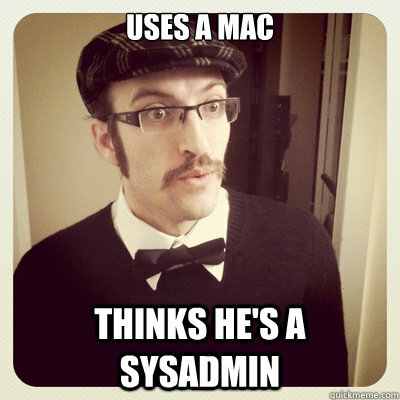 In the real world, that is often unexpected news for sysadmins. For those who do follow links here's one to an early story about sysadmins.